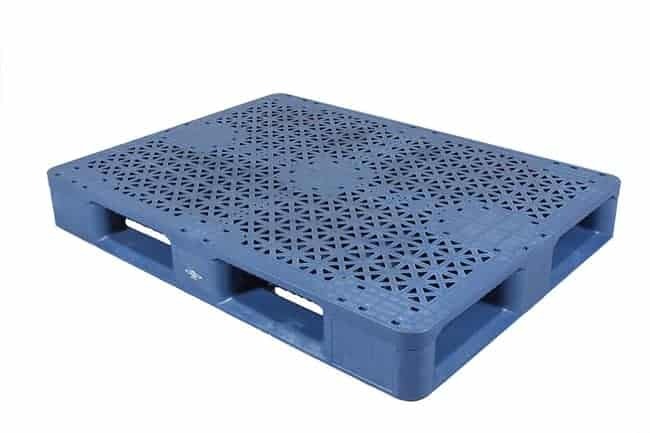 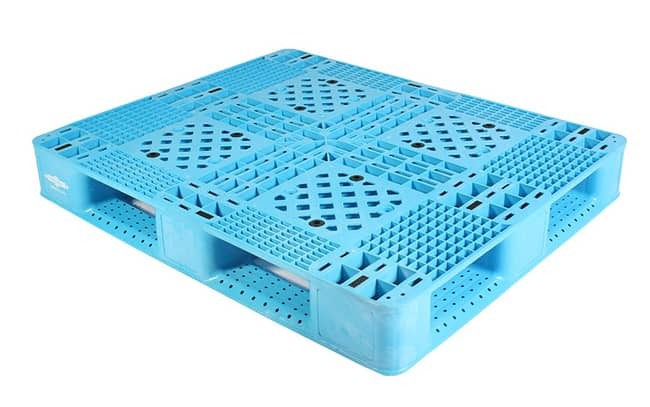 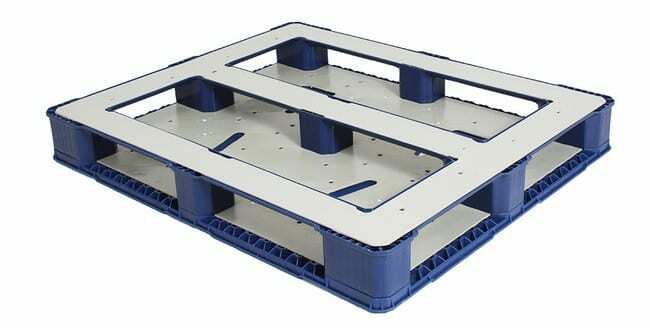 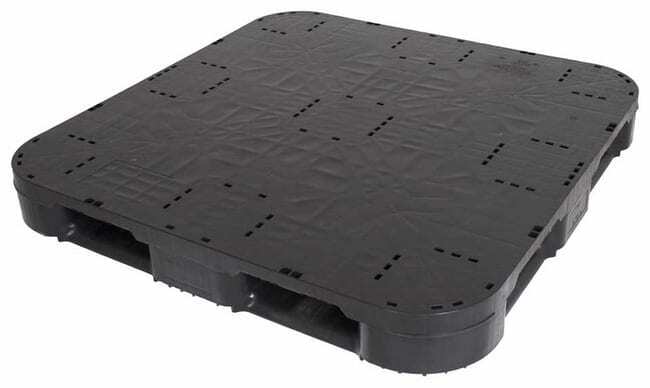 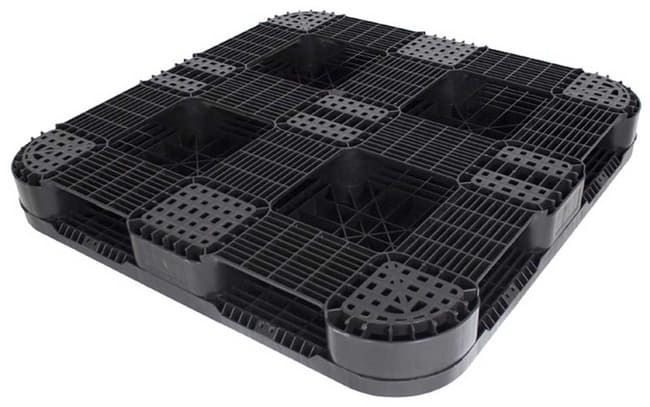 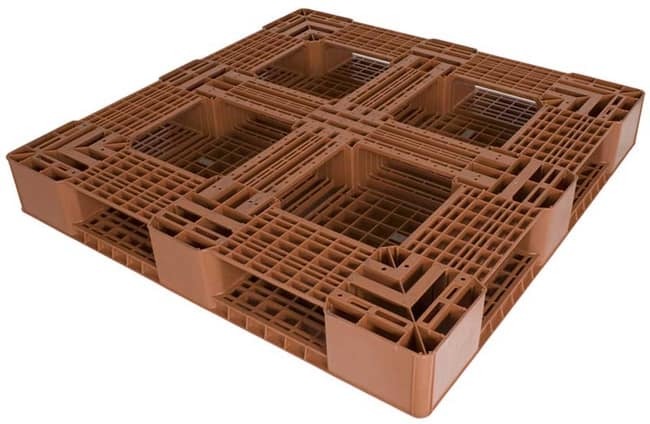 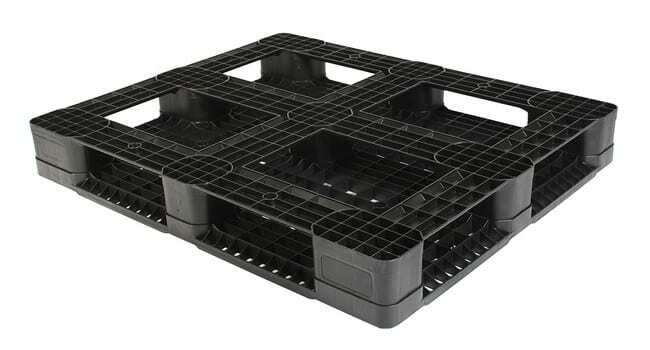 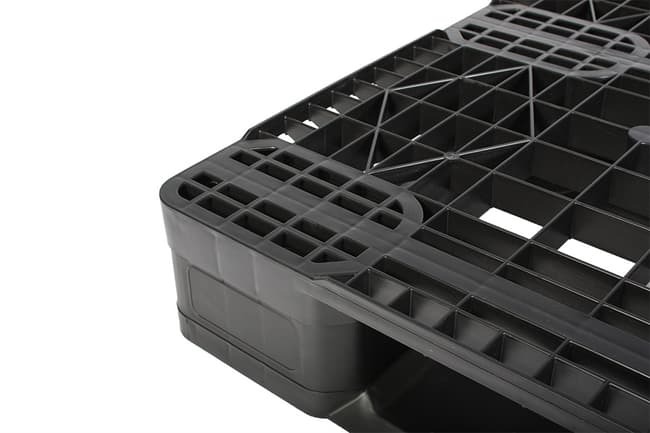 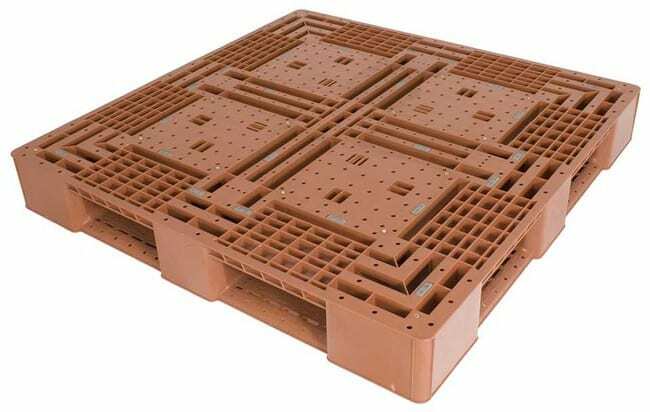 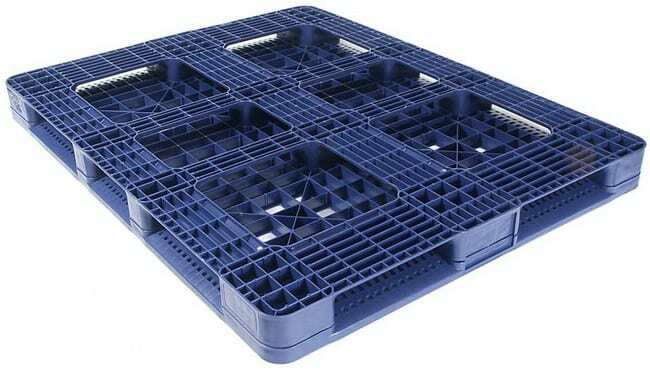 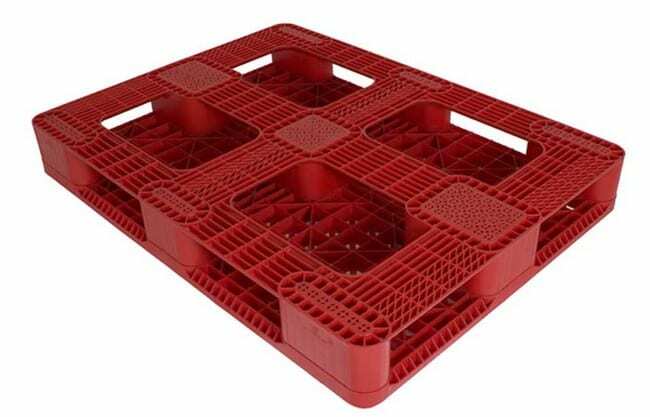 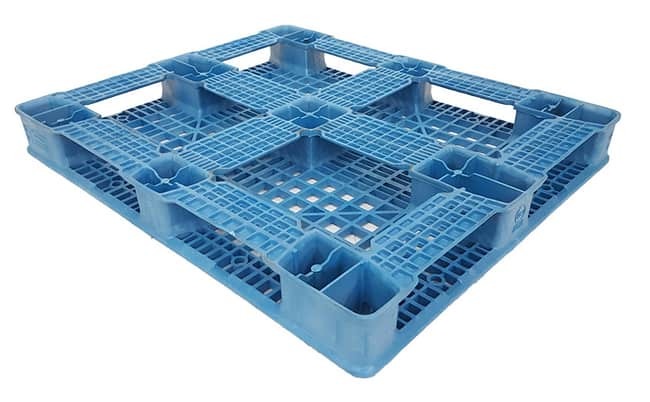 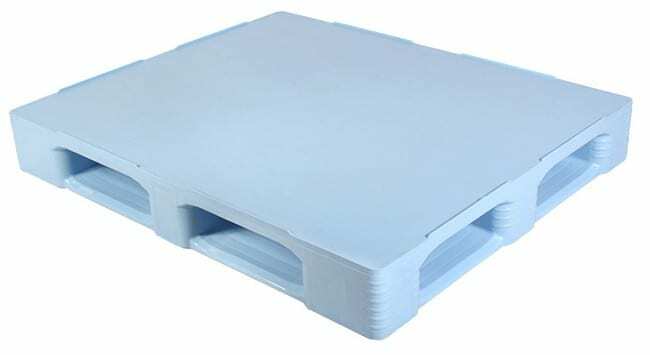 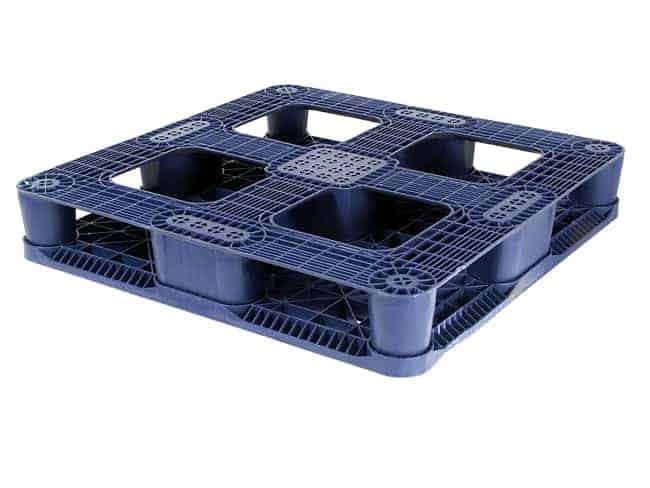 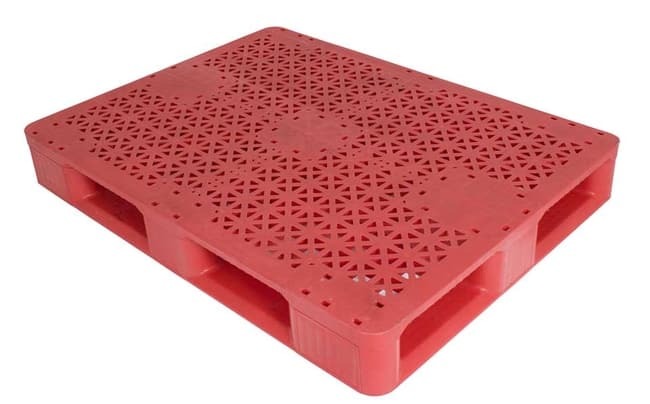 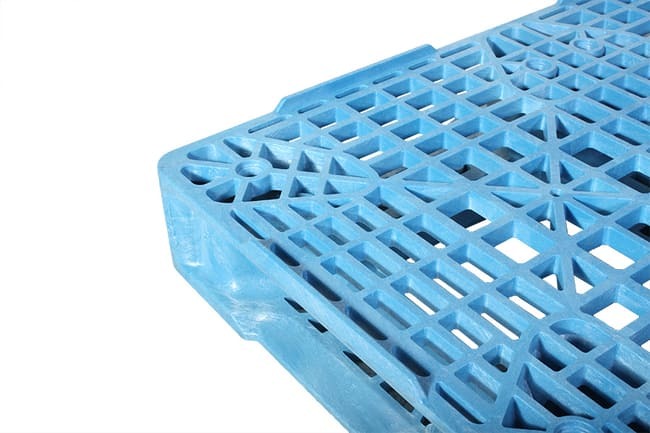 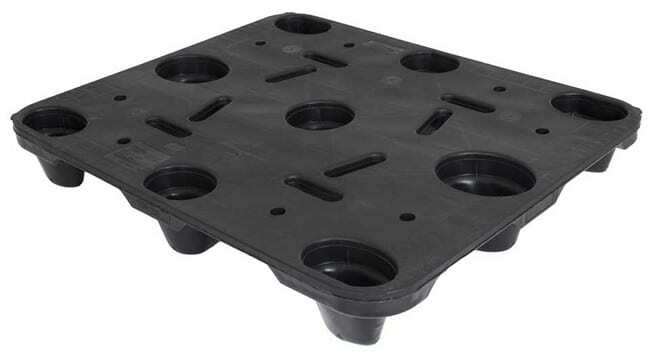 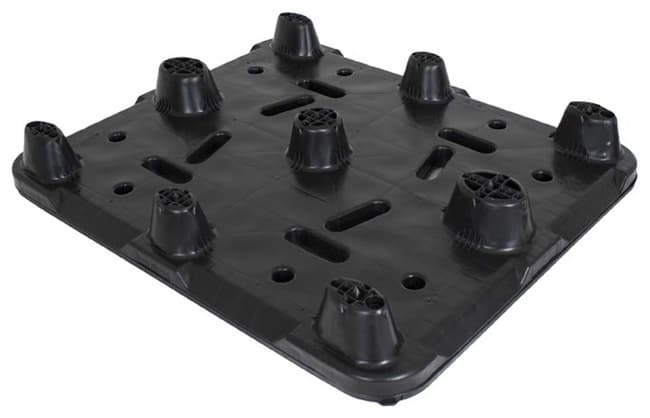 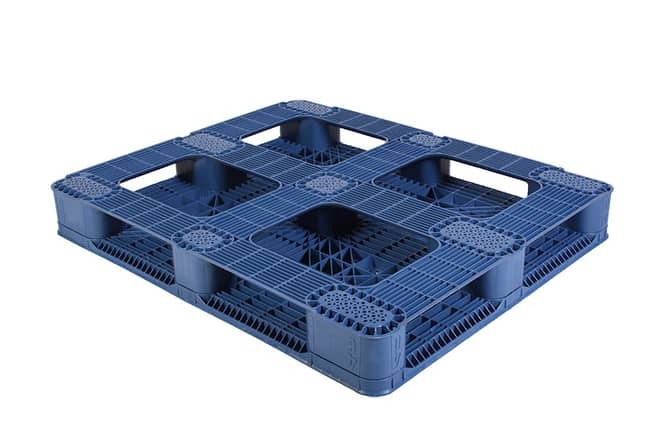 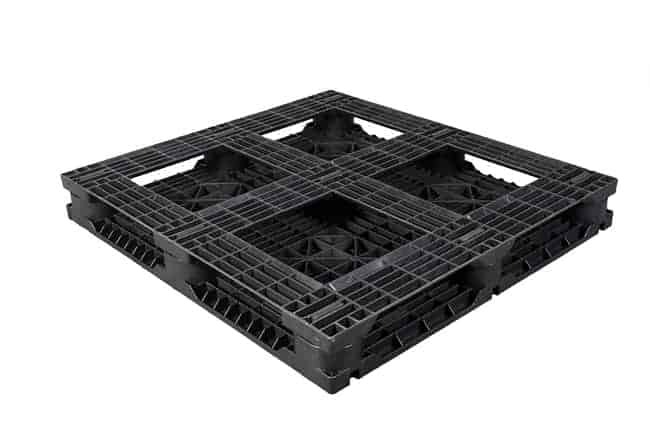 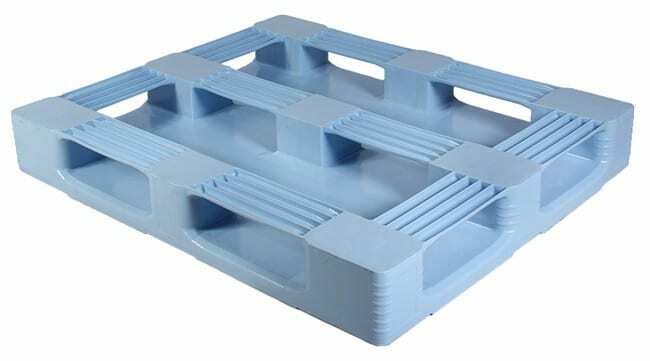 Reusable Plastic Pallets are designed for specific in-house or closed loop applications. 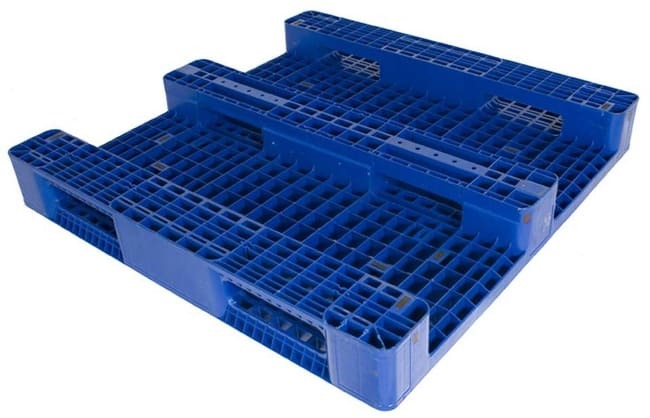 They are a valuable and important purchase for any operation considering long-term return on investment (ROI). 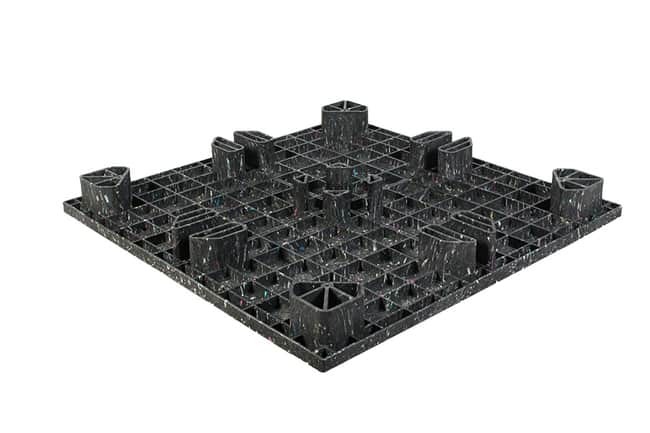 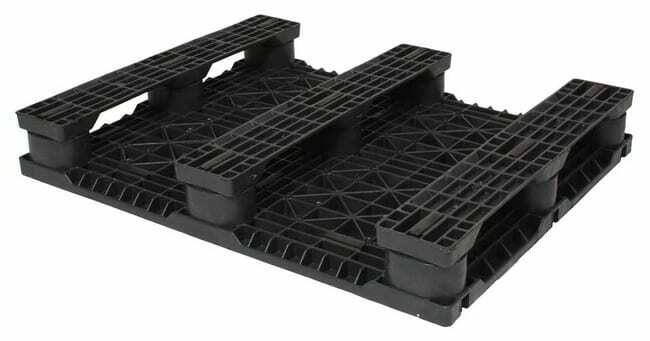 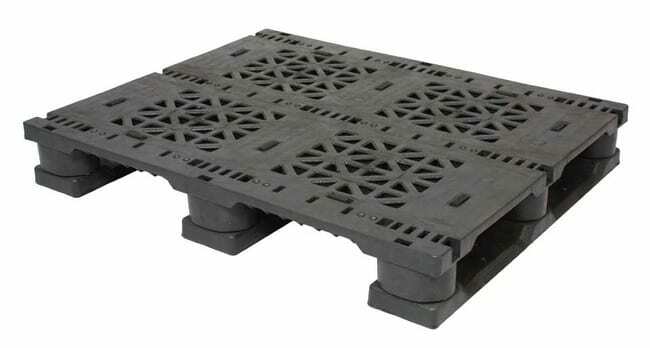 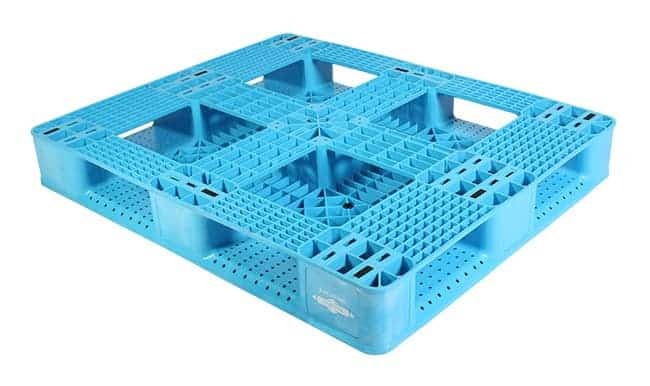 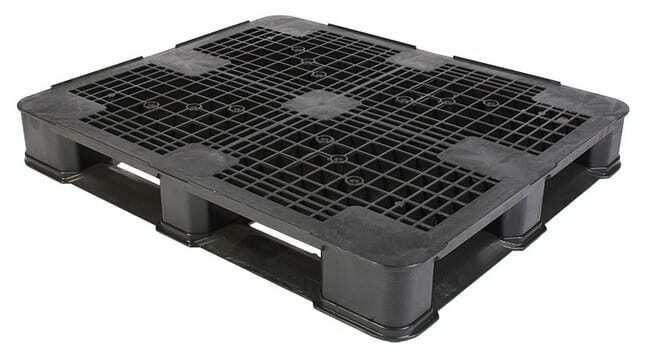 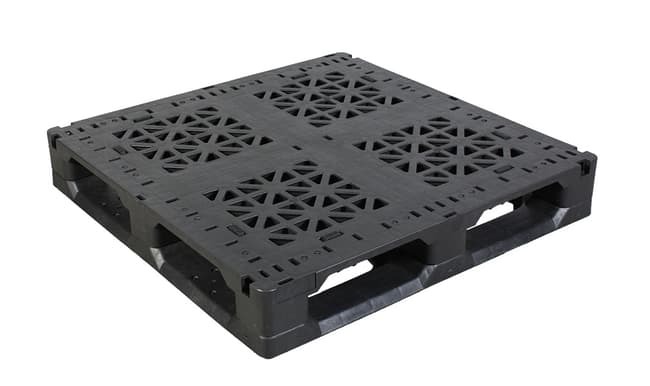 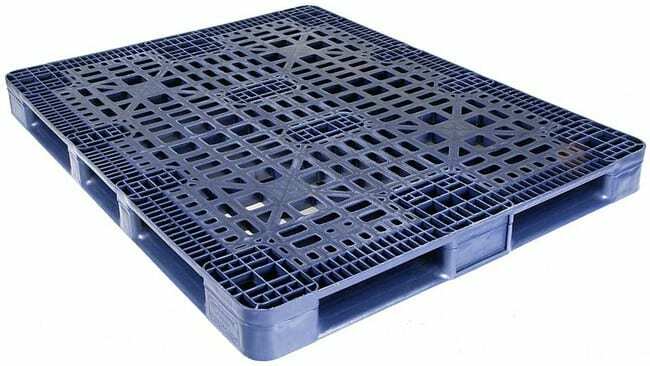 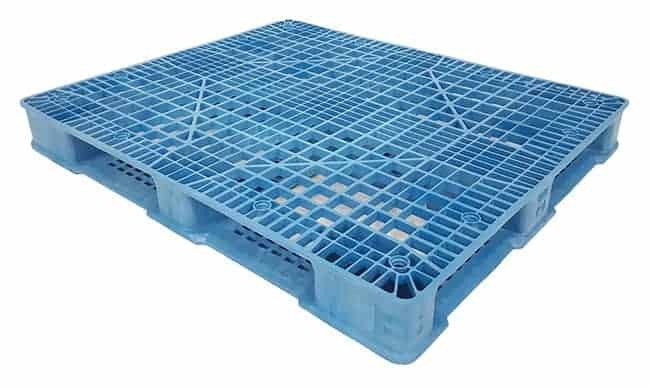 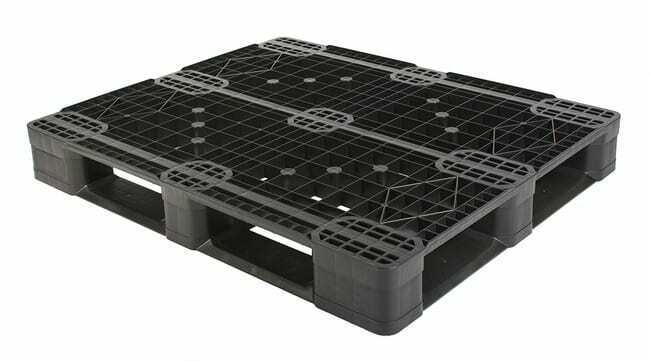 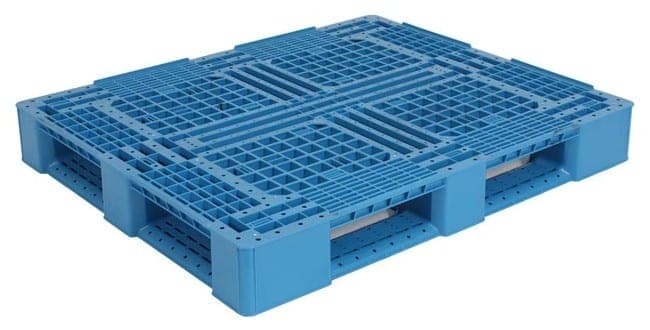 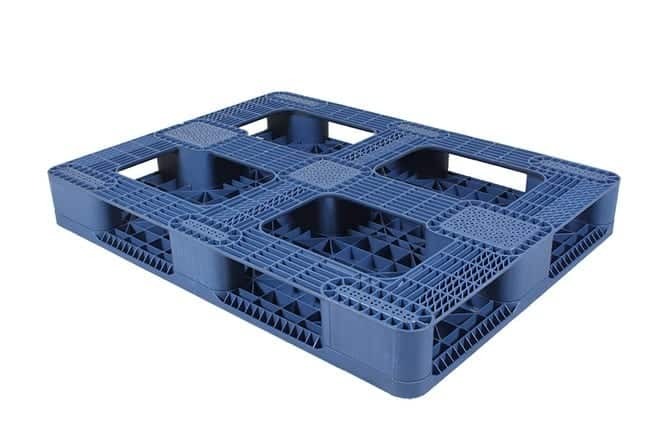 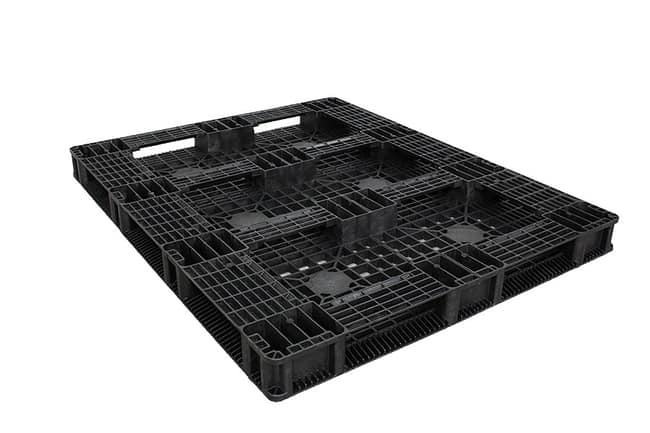 When purchased correctly, these plastic pallets can provide great returns and streamline operations. 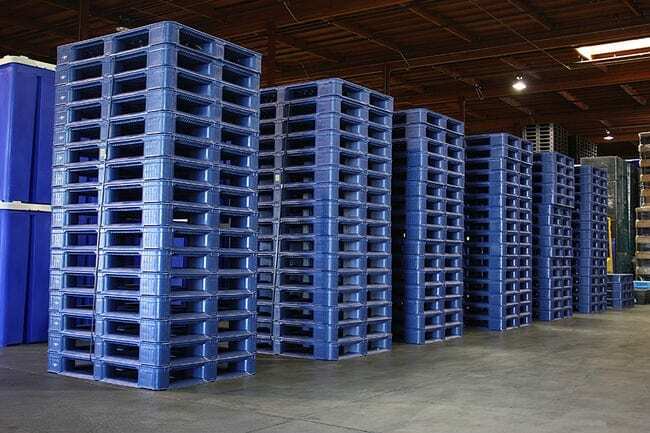 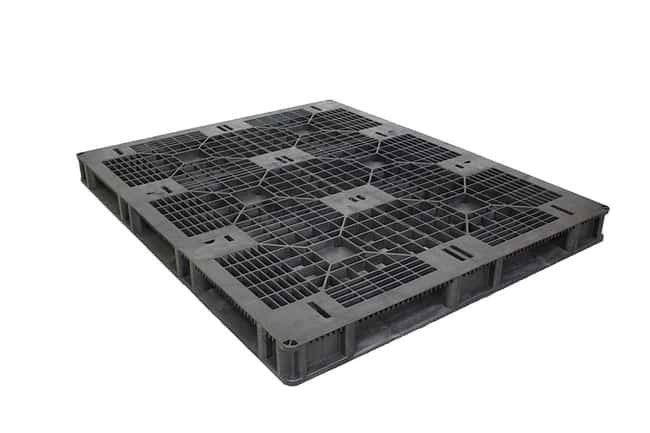 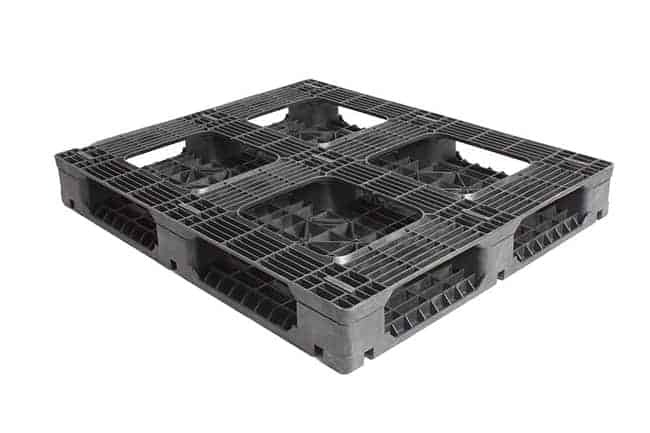 Here at TranPak, we have the largest selection of reusable pallets and consistently outperform the competition in supplying the correct plastic pallet for your application. We test plastic pallets under many conditions to provide our customers with the highest value and maximum returns. 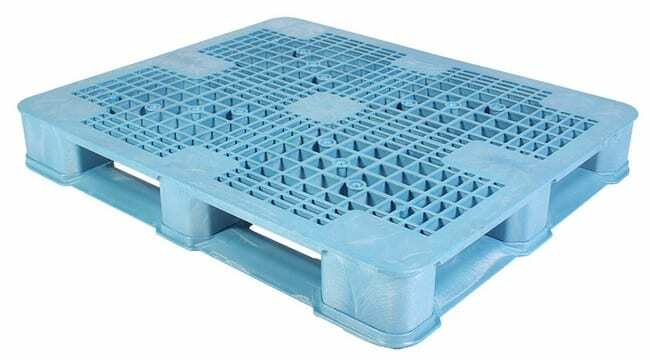 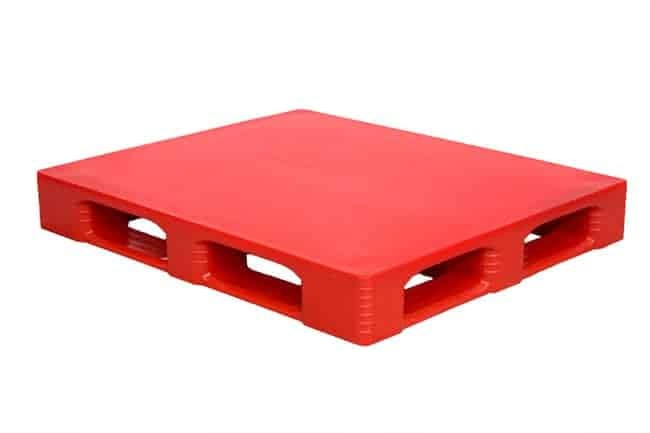 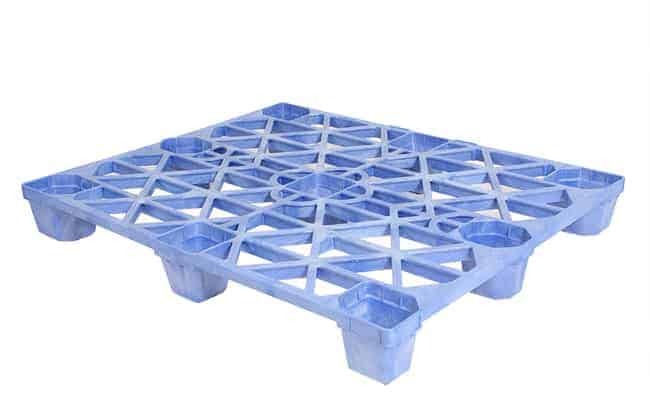 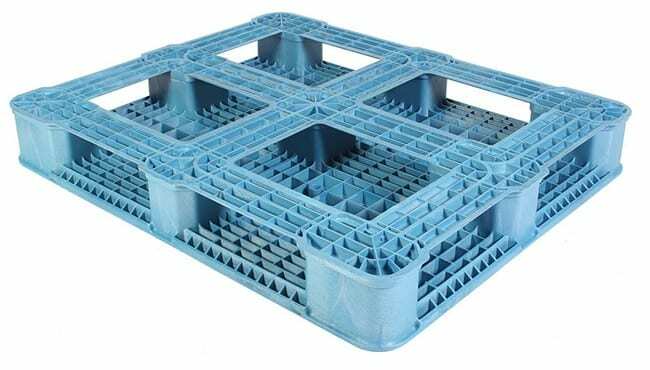 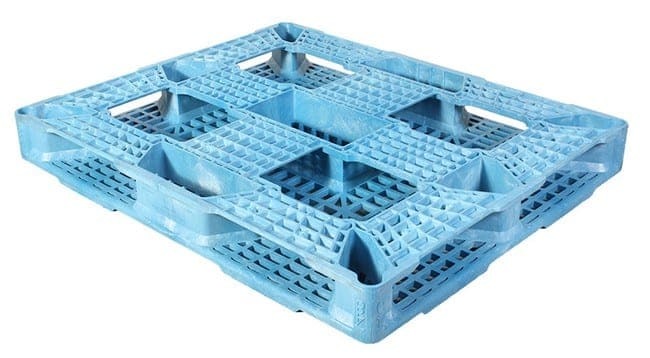 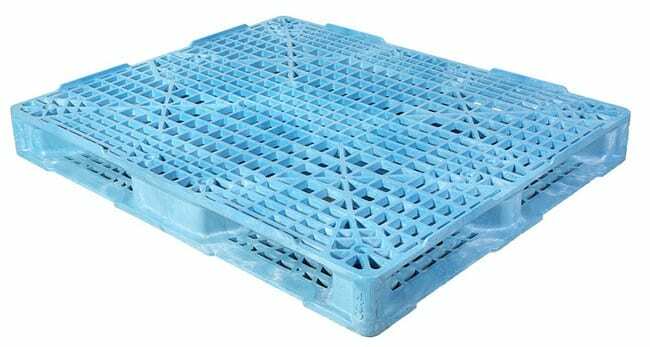 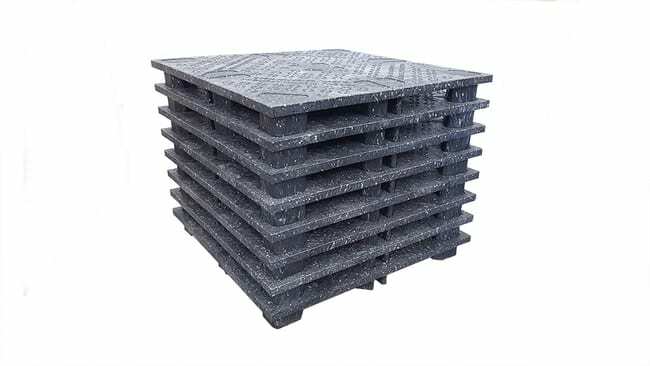 Need To Know More About Plastic Pallets? 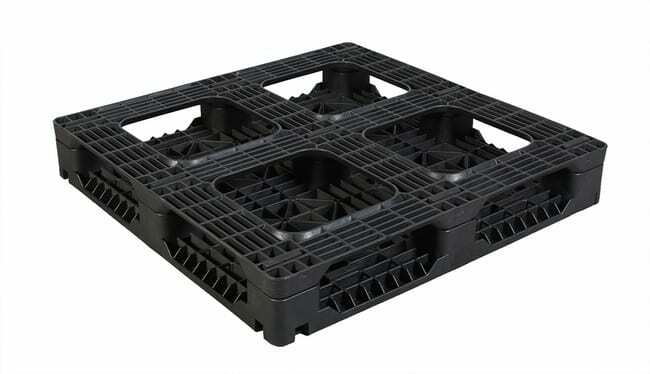 Plastic pallets can positively impact your business if you select the correct pallet for your needs. 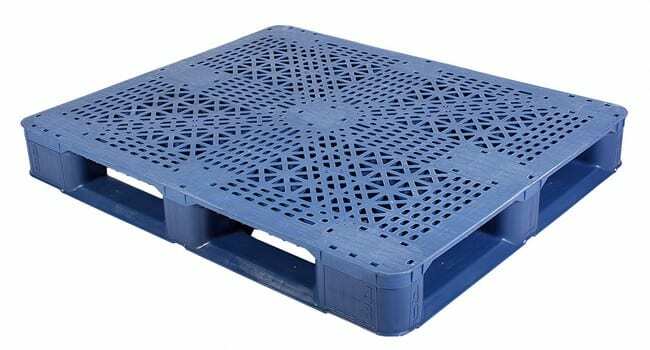 If you want a better understanding of pallets to help your purchasing decisions, please read our Short Guide to Plastic Pallets (will open in a new window). 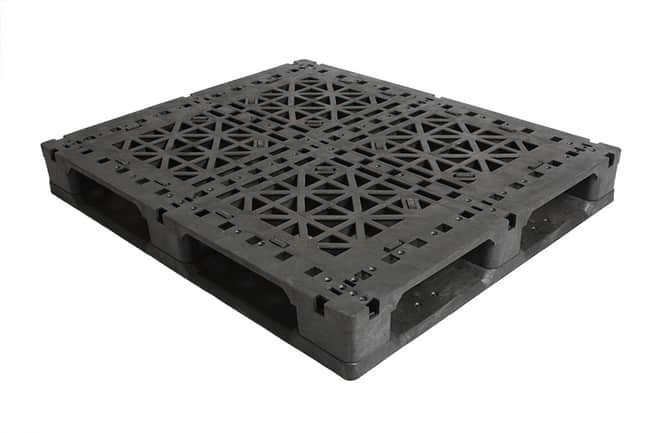 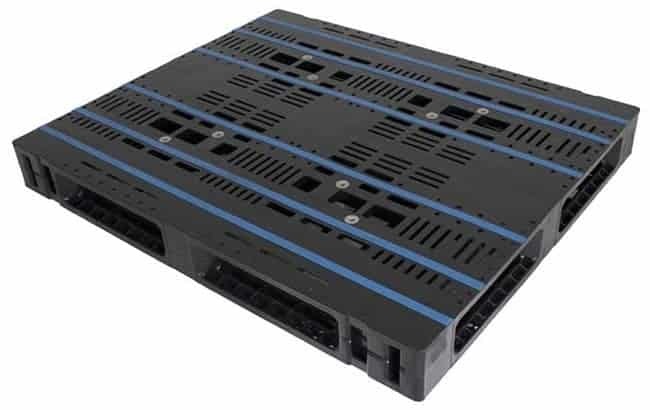 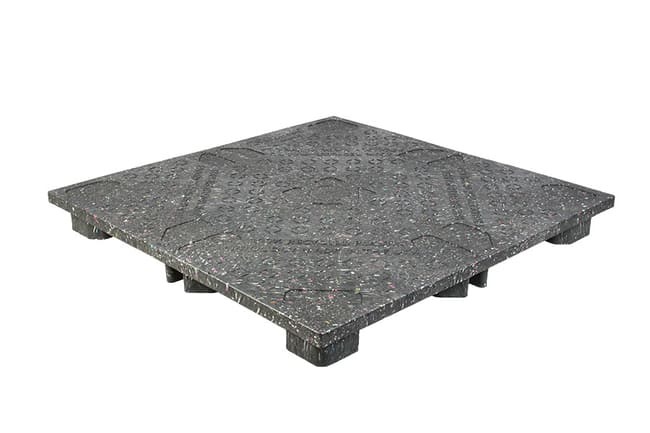 Whether you’re looking for an entry-level reusable pallet due to a short-term budget or are serious about the reusability and performance of your pallet for a long term ROI, call (800) 827-2474 or email TranPak today in order to be matched with the correct plastic pallet for you.